Looking for signs in East Bay? Contact Golden Gate Sign Company today. We design and manufacture an array of customized interior and exterior East Bay sign types, including, but not limited to, monument signs, vehicle graphics, banners, channel letter signs, interior signs, and more. What sets our sign company apart from other local sign companies? Our range of services and sign types. Read on to learn more. 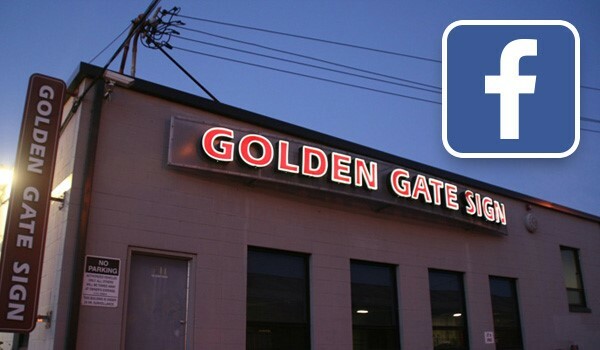 Our Process: Golden Gate Sign Company can design, manufacture, install and maintain your East Bay signs. Sign Types: We're equipped to produce a huge variety of both traditional and non-traditional signage. Commercial Signs: Our company can produce the signs that you need to effectively advertise your business or your property. Contact Golden Gate Sign Company to learn more about our signs in East Bay. Fill out our FREE, no-obligation request form or call us with your requirements today.